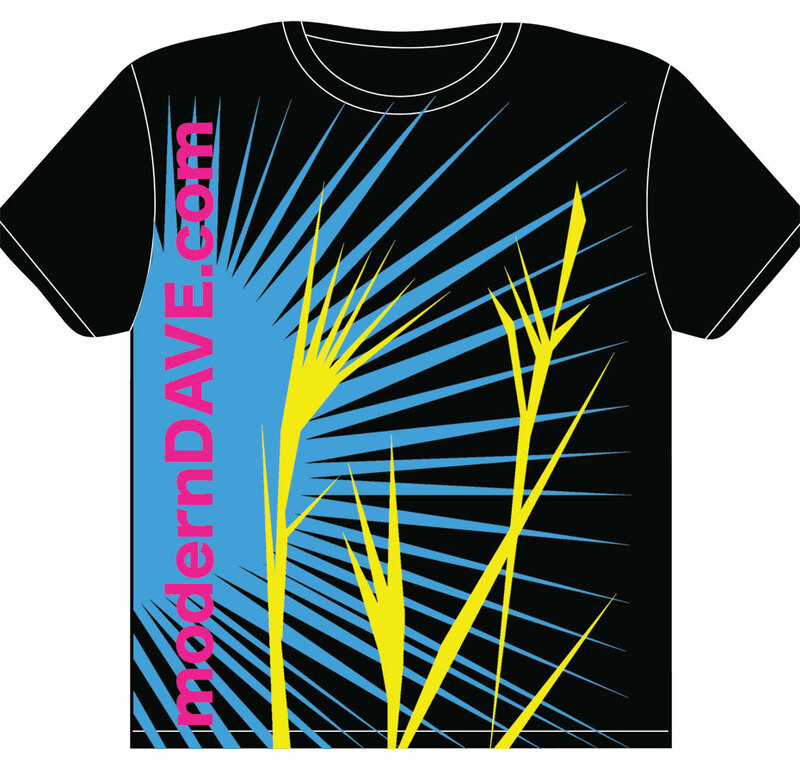 modernDAVE.com » Blog Archive » WANT A MD.com Tshirt ? 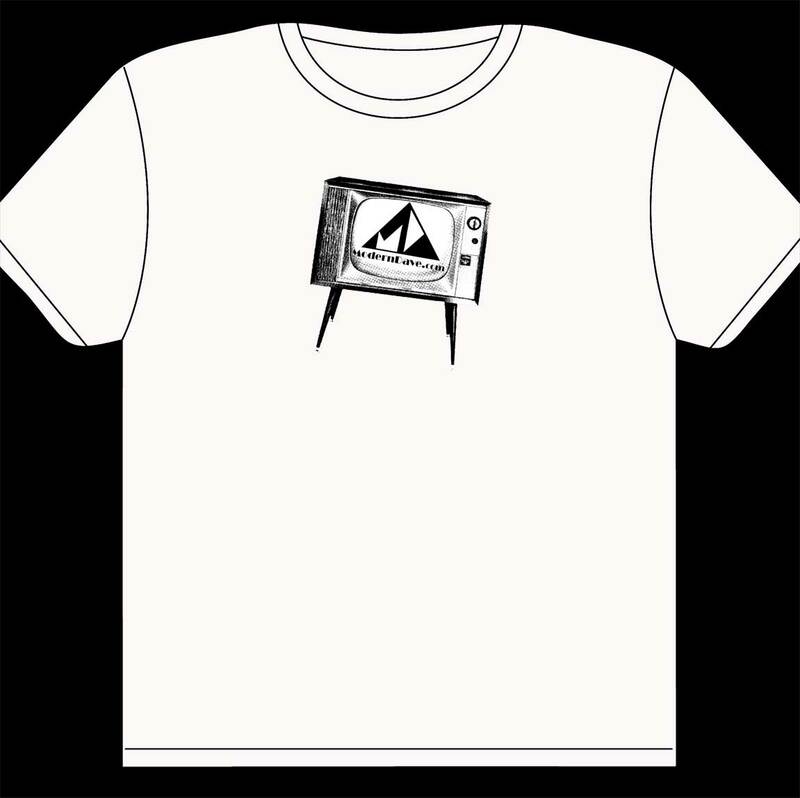 Anyone want a shirt ? That top one is awesome. How much to hook a brother up?